Here’s what’s happening in the world of television for Friday, May 25 and Saturday, May 26. All times are Eastern. 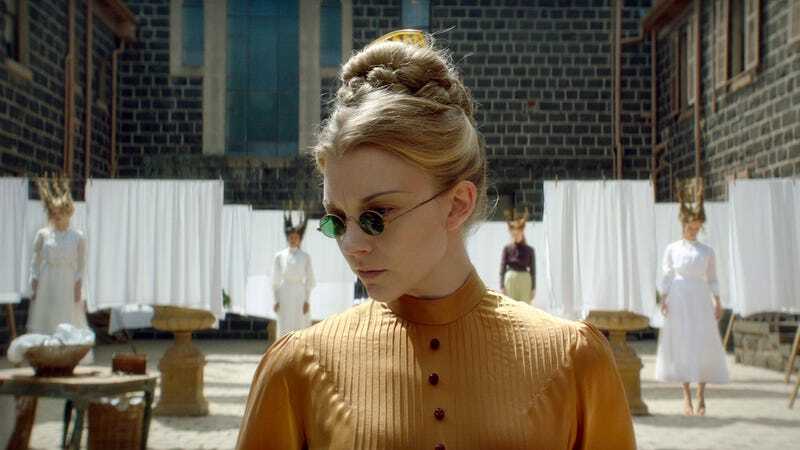 Picnic At Hanging Rock (Amazon, Friday): Even if you’ve already seen the 1971 film adaptation or read Joan Lindsay’s famed novel, there’ll likely be new mysteries to ponder in Amazon’s new six-part adaptation of the haunting, unusual story of Picnic At Hanging Rock. Set in Australia at the start of the 20th century, the tale begins with the inexplicable disappearance of three students and one teacher from a girl’s boarding school on Valentine’s Day, and follows the impact of the event on students, teachers, and the nearby town. Natalie Dormer, a.k.a. Margaery Tyrell, plays the headmistress. All six episodes are released at once, Netflix-style, so feel free to binge the entire thing this weekend. No regular-coverage programming, but between new Tig Notaro and Steve Martin-Martin Short comedy specials and the original feature-film comedy Ibiza, Netflix is doing its best to provide you with some laughs this weekend. The Tale (HBO, Saturday, 10 p.m.): Not to be outdone by its streaming competitor, HBO also has a bold and intriguing new project premiering this weekend—and honestly, any film with a meaty starring role for Laura Dern is reason to celebrate. The Tale follows a woman named Jennifer (Dern) as she “faces life-altering questions when a short story she wrote for school at age 13 forces her to re-examine her first sexual relationship—and the stories we tell ourselves in order to survive.” According to our own A.A. Dowd, it’s damn good.